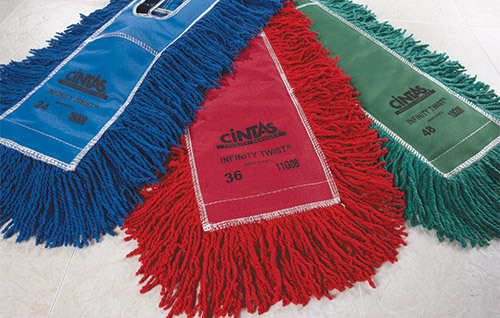 Cintas can help you boost your profits, productivity and brand image - and even improve the comfort and well-being of your customers and employees. 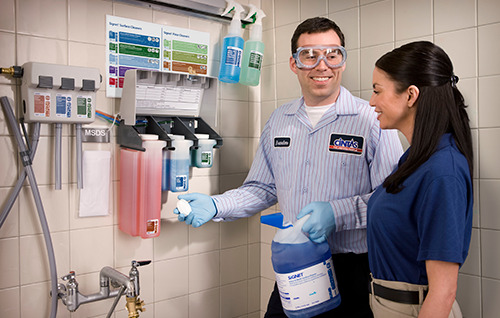 Ensure your business stays clean with janitorial supplies from Cintas. 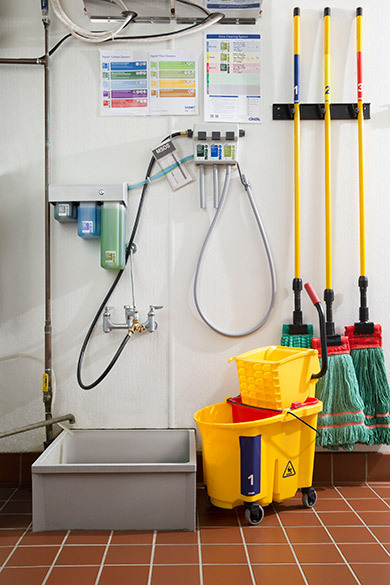 We offer commercial and industrial grade janitorial supplies such as chemicals, mops, towels, paper products, soaps and more. 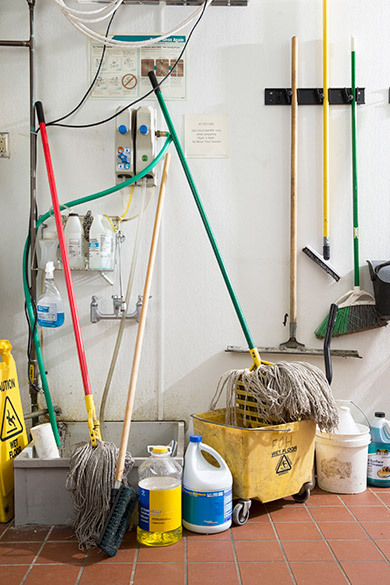 Save time and money while also keeping your workplace spotless. 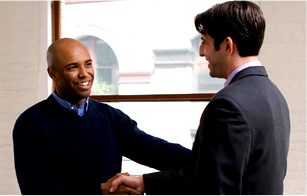 Request a free quote by filling out the form or calling (613) 480-6058.